Sonata no. 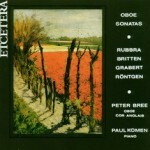 1 for oboe and piano (1918). (also works by Hendrik Andriessen, Bernard van den Sigtenhorst Meyer, Richard Hol, Alexander Voormolen a.o.). Maarten Karres – oboe and Ariane Karres – piano. 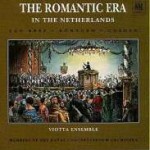 (also works by Johannes van Bree and Johannes M. Coenen). 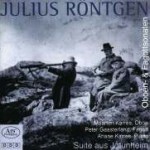 Mark Weiger – oboe and Arthur Rowe – piano. Sonata for bassoon and piano (1929). Drei Romanzen for piano solo. Dirk Meijer – bassoon and Jan van Liere – piano. 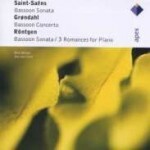 – Sonata No. 1 for oboe and piano (1918). – Sonata No. 2 for oboe and piano (1928). – Sonata for bassoon and piano (1929). Maarten Karres – oboe, Peter Gaasterland – bassoon and Ariane Karres – piano.